I've been smoking this cigar for years. 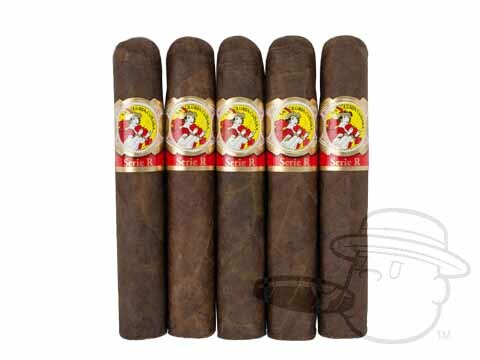 I've tried other cigars in the same price range but haven't found anything as good. The aroma of the smoke and the taste of the wrapper are very satisfying. If you are looking for a good smoke, try this one. You won't be disappointed . This used to be my favorite stogie throughout the late 90s but the quality has not been there in recent years, inconsistent with each order. 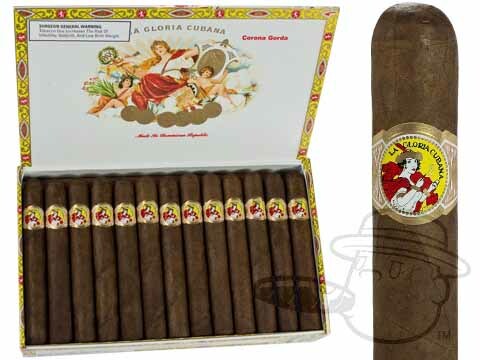 La Gloria Cubana Corona Gorda Natural is rated 4.8 out of 5 based on 6 customer ratings.